Imagine: you have come to a park to have a picnic with your family and friends. You find a nice table, pack your stuff out, want to play some music. However, your phone’s battery is almost gone. 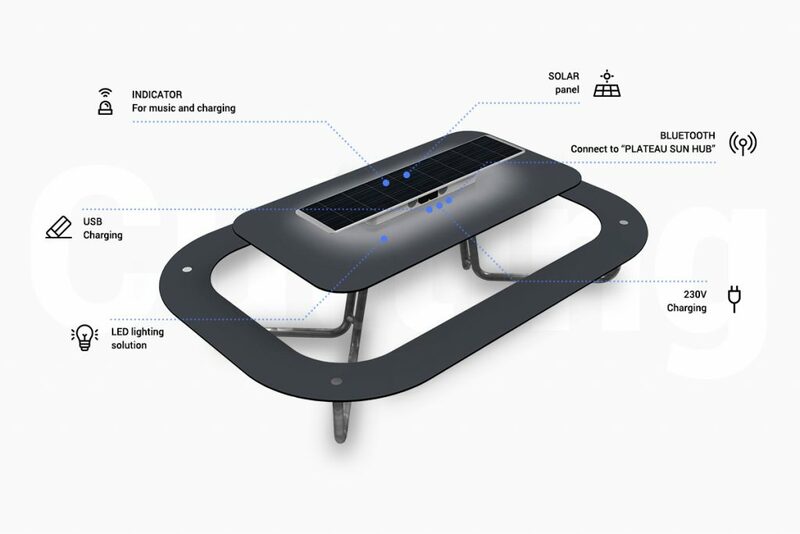 But you don’t worry – you comfortably plug your mobile phone into a table to charge and play some music through it’s stereo speakers via bluetooth. Now let’s get real: soon all of this will be possible in your nearest park with Danish company’s Out-sider A/S solar furniture solutions. 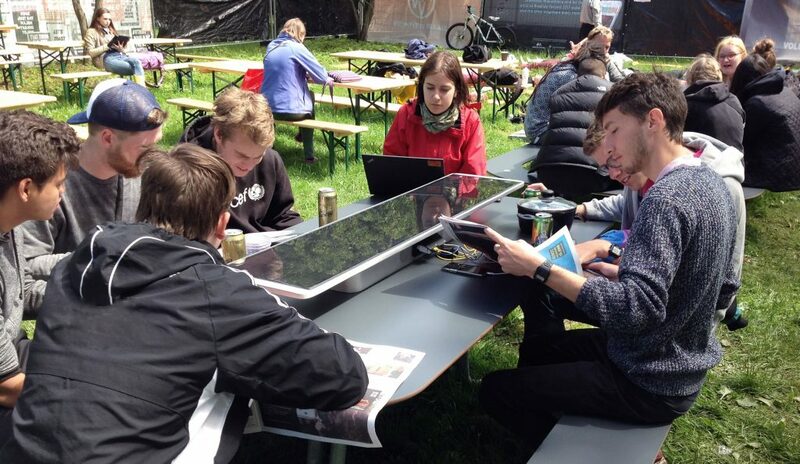 If you have been in famous Roskilde festival in Denmark in 2017, you’ve already seen set-up solar driven, multi-functional tables “Plateau” there. People could eat their food along with their phones being charged – the table which is also durable, waterproof, shock resistant was highly appreciated by festival participants. According to Kris Retoft, “Out-sider’s” product & design engineer, as people habits change, so does functionality of furniture must be adjusted too. “Charging your phone has become a daily routine, thus we must have an access to a charging point to keep battery alive throughout the day. As many spend time in the urban spaces, we see it as a natural place to give users access to power. Also, the ability to play music on the enables people to spend time together while sitting at the table. People interact in new ways once music is available instantly through Bluetooth”, – he says and adds that “Plateau” combines newest technological and solar solutions, and thus it is designed to work not only in daytime – but at night too. “Metsolar” was invited to work on solar driven table project and deliver solar panel for seamless integration. 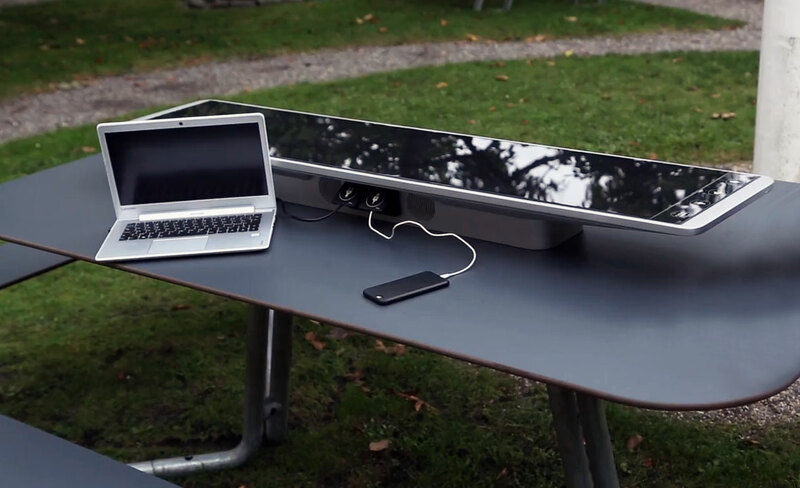 The table includes custom module, storage solution, USB charging and WiFi options. 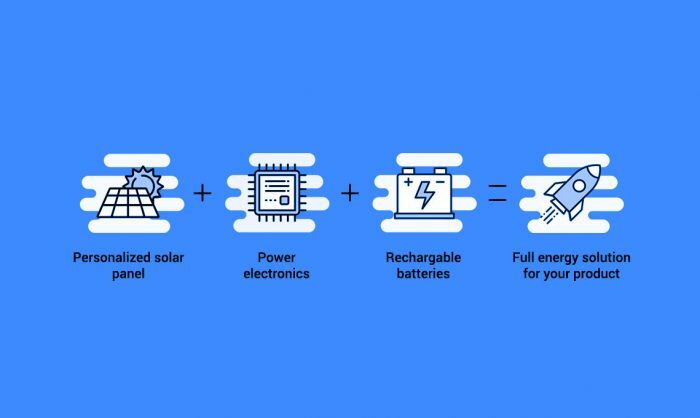 Knowing that some parts of the table could be covered or shadowed, it was important to ensure its ability to continue soaking-up and providing green energy to its users. 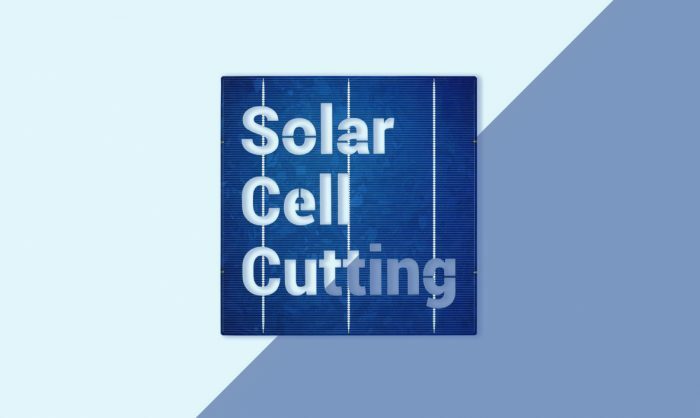 Experienced „Metsolar“ technicians found a way out – glass / backsheet solar module with integrated diode was chosen to allow charging even when part of the module is covered. 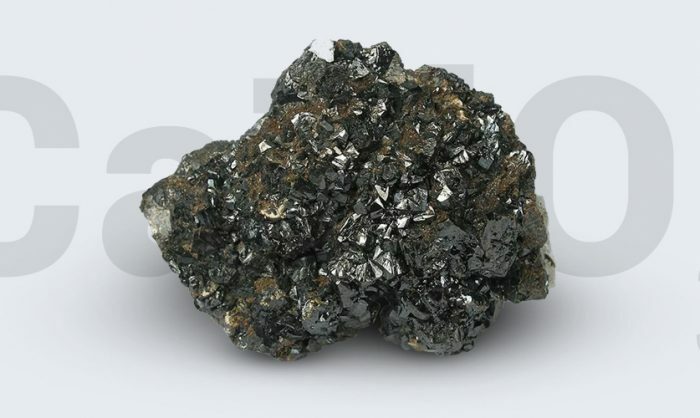 “Metsolar’s” Head of Commerce Dainius Horbačauskas says that they have worked previously with however, this was way more different. “We had to use not only full black module, but also make it aesthetic. More so, the module had to be from two autonomous parts to make it effective even when shadows are present”, ­­– he tells. As Danish company’s credo is “we believe that aspirational design and excellent solar technology being merged will win the game”, R. Retoft is also sure that once prototypes of solar driven table “Plateau” is fully released, it will find its niche in the market, as tendency of rising demand for power, smart city applications and technology in general is clearly visible. 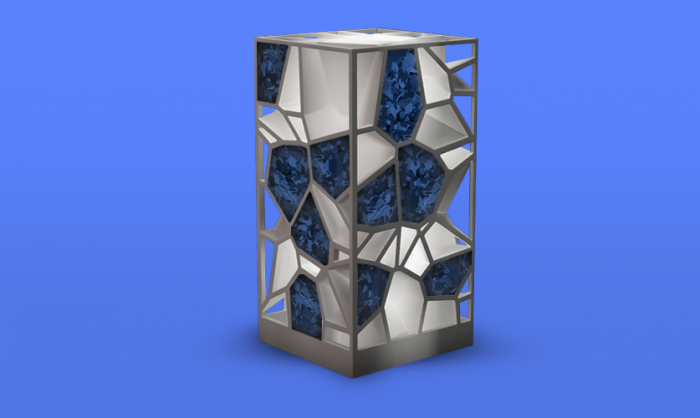 D. Horbačauskas agrees that solar driven furniture is going to be more and more popular in public and private spaces, as it has a lot of advantages for society. One of them is that furniture can be beautifully made and also work effectively off grid, be durable in various weather conditions, thus maintenance could be low cost. 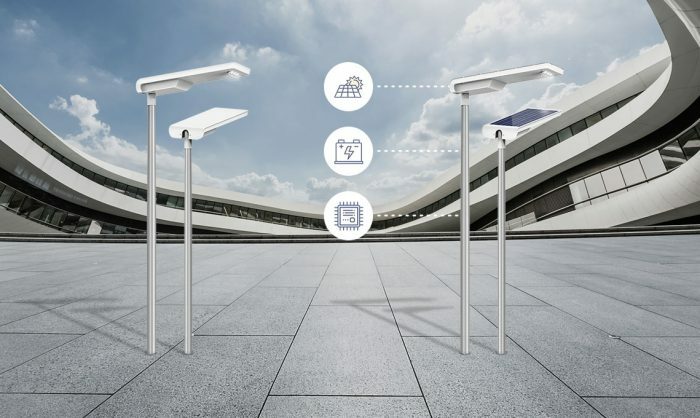 Another attractive feature of the solar furniture is that it can be widely implemented – set-up in parks, beaches, used in parking lots as well as other spheres of life.